Leaves, sticks, and even bird’s nests can build up in your gutters over time. These can lead to wintertime ice dams, which can lead to major damage. Scoop the larger material out manually, and then use a hose to flush the rest out through the downspouts. Check the downspouts and any drains for built up debris and clogs once you’ve rinsed the debris from the gutters. Look for any wear or damage and watch for leaks as you rinse the gutters out. Make a note of any problem areas and ideas you may have for upgrades to your gutter system and contact a professional for solutions. Fall is a good time to prune most types of bushes and non-flowering trees— save the flowering tree trimming for your spring to-do list! Take care of any branches that stretch over or uncomfortably close to the house. Winter storms can bring tree limbs crashing down on to your house. 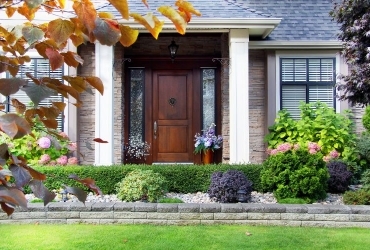 Trim away any foliage that is touching the house to at least 3” away; this cuts off the pathway for pests seeking warmer, dryer ground (AKA inside your house). Over time, the hot sun and severe thunderstorms of a Nashville summer can take a toll on your roof. Inspect your roof for any signs of excess wear: cracked or torn shingles, shingles with curled edges, and patches that are missing granules and have exposed base material (granules are the tiny, pebble like things that should evenly coat each shingle). Take photos of any suspect areas and make a note to contact a professional for repair and replacement options. After all the watering, rinsing, and washing has been done, don’t forget to disconnect the hoses and clear out the automatic sprinkler lines. Turn off the water that runs to the hose bibs and install hose bib covers for extra protection against potential frozen pipes. Check your home’s door and window frames and replace any old, dried out, cracked, or missing caulking. Check window sills and frames for signs of rot – any discoloration or soft areas of wood need a closer look. Aging windows are far less energy efficient than newer, vinyl windows with double pane class. Consider consulting with window professionals about replacement if your windows are past their prime. Once you’ve done your last mow and trim of the season, take some time to clean and winterize all of your outdoor power equipment. Clean and oil any blades and add a fuel stabilizer to any of your gas powered equipment. Doing this now can save you repair costs and headaches in the spring. 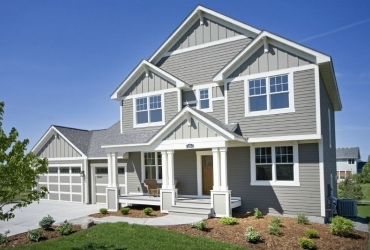 Your siding is much like the “skin” of your house – damage here can result in major problems underneath. Damaged, aging siding can cause costly structural problems if left unchecked. Check for signs of aging; warped wood, missing or rusted nails, chipped paint, missing caulking or chips. Moldy or even missing siding pieces. 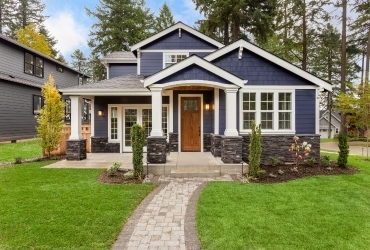 If the siding isn’t in great shape, you’ll want to call a siding professional for a replacement estimate. The fire department recommends checking your smoke and carbon monoxide detectors and replacing the batteries when the time changes. Check all of your fire extinguishers, smoke and carbon monoxide detectors, and security system. Be sure extinguishers have full charges and alarms have fresh batteries. Also, ensure that your children have your address and phone number memorized and are familiar with your home’s escape routes. Checking these to-dos off now will save you potential headaches in the spring. If you find signs of damage and excess wear to any of your home’s exterior components, contact Siding King for a free quote. 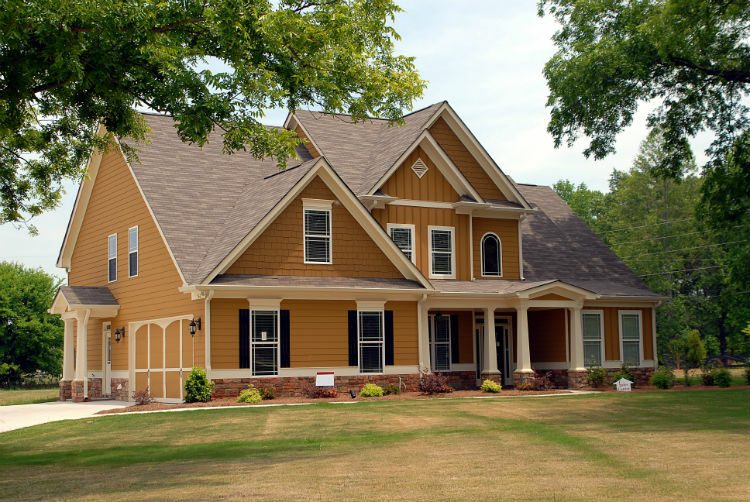 We handle all of your exterior needs, from the roof and gutters, to windows and of course siding.